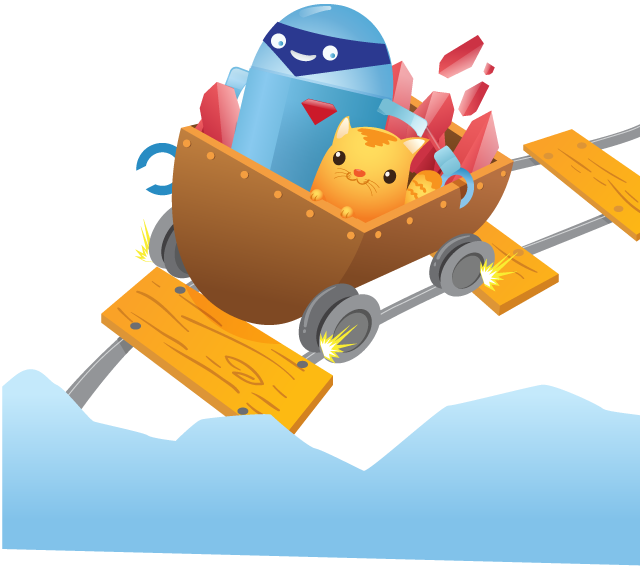 KidsRuby Studies Abroad: Now Available In Japanese, French, and Spanish! Our kids programming class on May 20 in Minneapolis at KidsCodeCamp in cooperation with JRubyConf 2012 (http://jrubyconf.com/) was incredibly fun. Special thanks to the fantastic local organizers, as well as the awesome kids in attendence!